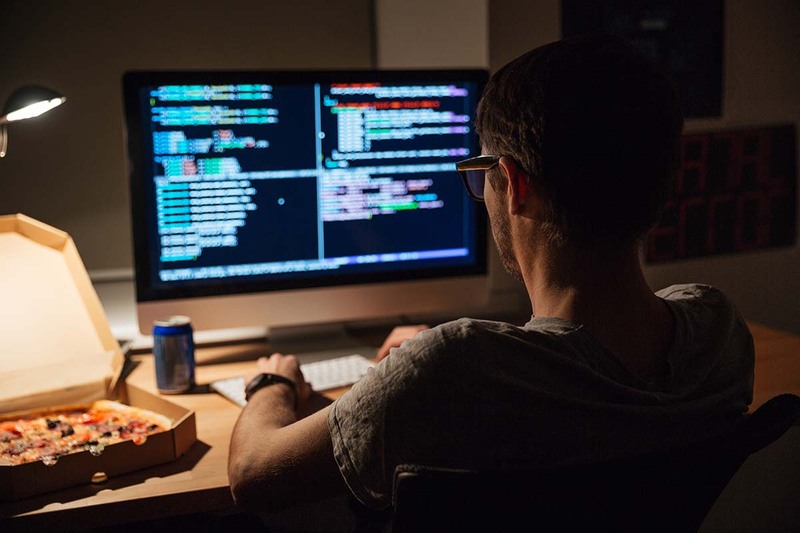 IDE or the Integrated Development Environment is one of the most important components of a coder’s life as it provides essential comprehensive facilities to programmers for software development. Truthfully there are no best IDE choices would vary from one to other, so I provide you with the selection of best on basis of most popular choices. Microsoft Visual Studio is an IDE from Microsoft which is used to develop computer programs, websites, web services and mobile apps. It is the premium IDE coming at an enterprise pricing of $2999 annually. It comes with tons tools for compatibility testing so you could test on numerous devices and applications. Registered developers can download preview releases and prior versions of the suite through the Apple Developer website. Integration with Cocoa Touch makes development in the Apple environment a breeze, and you can enable services such as Game Center or Passbook with a single mouse click. Built-in communication with the developer’s website helps users produce fully functioning apps on the fly. Komodo IDE is an integrated development environment (IDE) for dynamic programming languages. It was introduced in May 2000. Many of Komodo’s features are derived from an embedded Python interpreter. It has an open-source counterpart known as Komodo edit. When you use the word ‘best’ … You should really mean the best… Not popular or free or both. RAD Studio is one of the most powerful tools to create multi platform apps (unlike Xcode that restricts you to one platform). Not sure if your study has any relevance. I think VS Code is a great tool too. Is there any good offline IDE for Android . Android Studio is best for android $ID its offline to use and comes with emulator (ADB – Android Direct Bridge ) it comes with all features and is free to use.